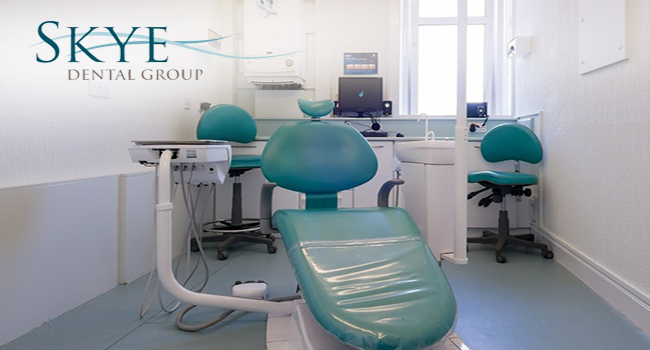 We provide an excellent dental bridge service in Glasgow and provide custom-made restorations, made with the finest quality materials and the latest technology to produce amazing, high-quality restorations. 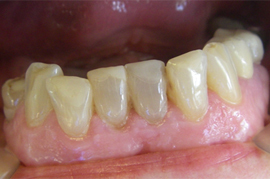 A dental bridge is a restoration that replaces missing teeth. There are many reasons why it is beneficial to replace lost teeth, the most obvious being to improve the look of one’s smile. Missing teeth can make it difficult for you to eat and speak and tooth gaps tend to attract bacteria which increase your risk of gum disease and decay. 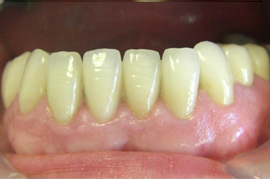 The replacement teeth can be made from many different materials. The most common materials used include porcelain and precious metal. 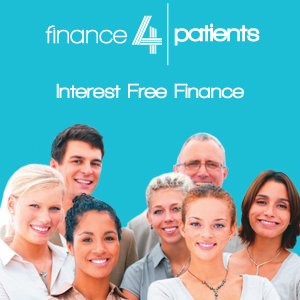 The base is usually made from precious or non-precious metal and the visible part of the appliance is made from porcelain to blend in with your natural teeth. The cost of the bridge will depend on the material used. Your dentist at Skye Dental group will be able to recommend the best materials for your budget and individual preferences during a consultation. 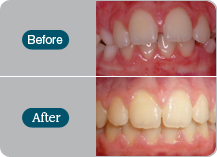 Your dental bridge will need cleaning and maintenance just like your natural teeth. Your dentist will advise you on how to clean your new teeth and may recommend special cleaning products.